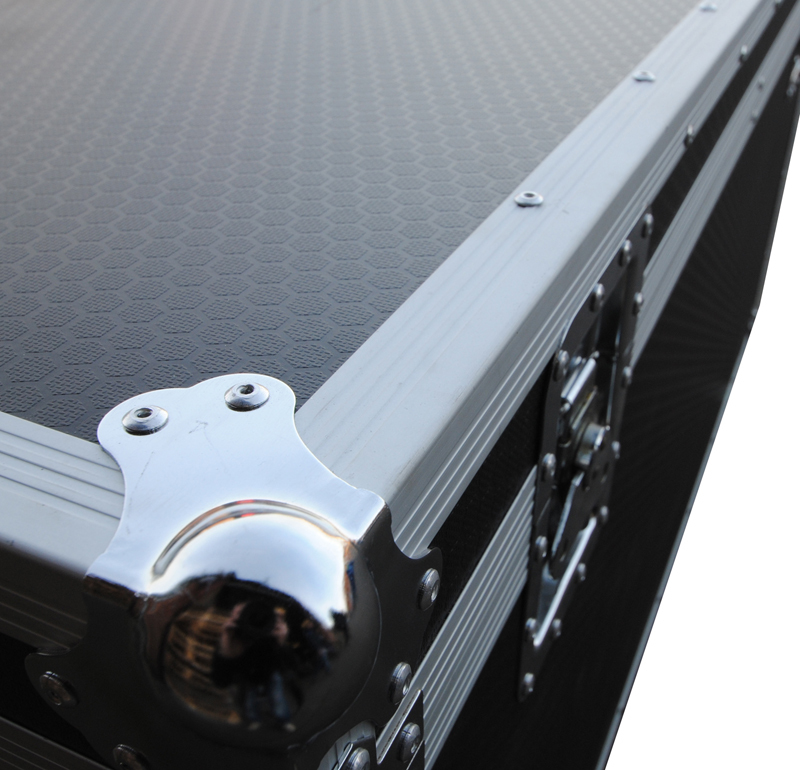 New and Upgraded Roadtrunks now in stock. 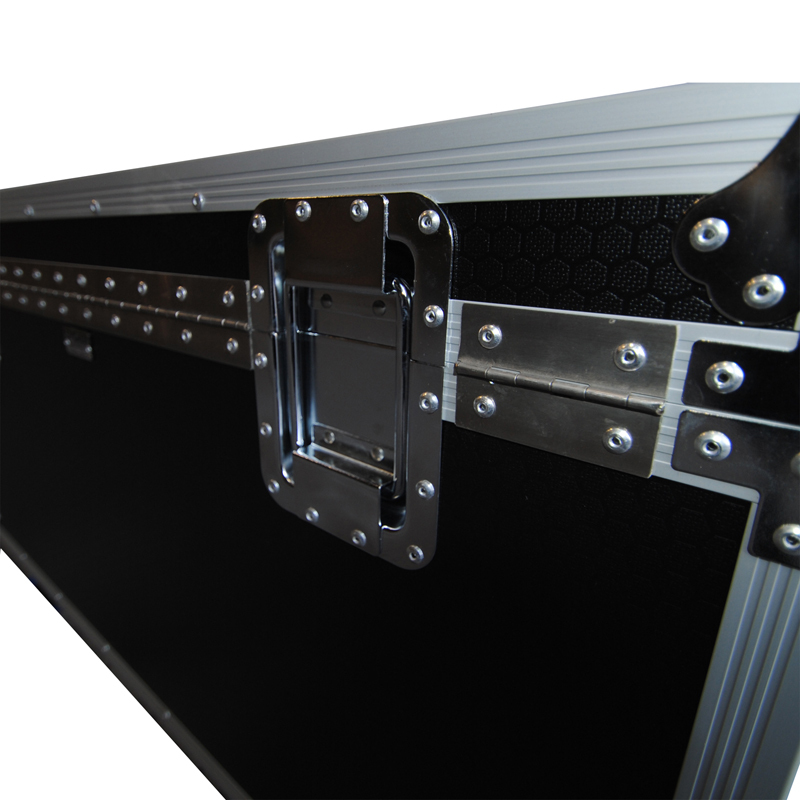 We have upgraded and improved our 981,980 and SP900 roadtrunks. These are our most popular make of trunk and we have sold 1000's over the last 6 years. hexaboard finish, whilst keeping the cost the same. Sizes are the same as before. 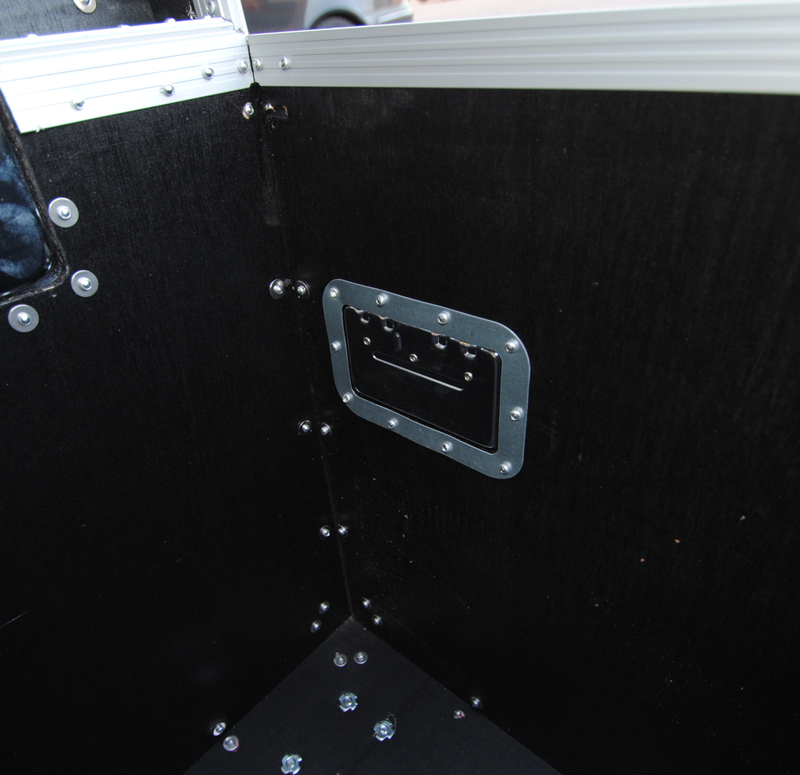 All three roadtrunks now come with Flip Handle backing plates as standard, again at no extra cost to our customers. Cases are now in stock for next day delivery.